The purpose of our group is to provide bioinformatics support to the research community in MCCB. Our areas of greatest interest include data integration and data mining of high-throughput experiments such as ChIP-seq, ChIP-chip and microarrays. 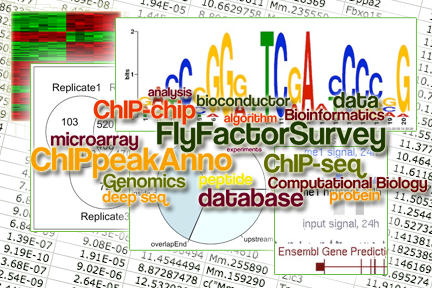 Working with MCCB researchers, we aim to develop and apply computational tools to analyze and integrate various data sources. 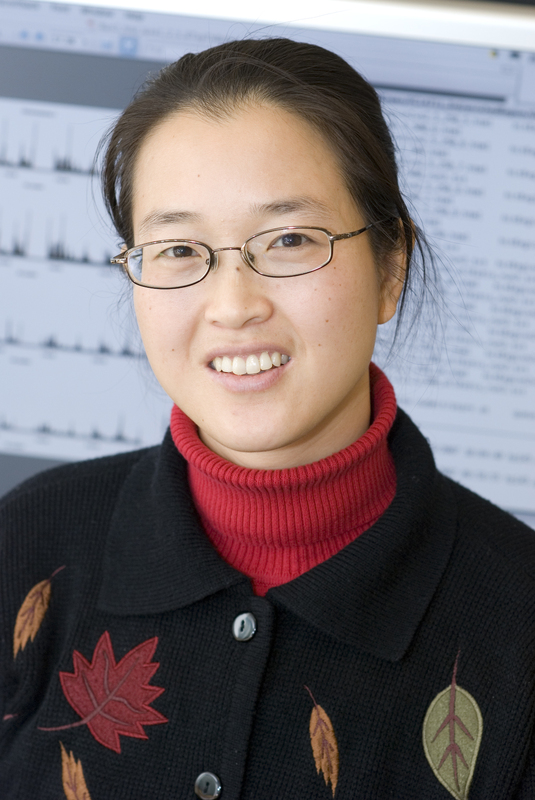 Lihua Julie Zhu obtained her Ph.D. in Nutritional Sciences from the University of Wisconsin-Madison in 1999, and her M.S. in Computer Science from DePaul University in Chicago in 2001. Prior to joining the Program in Gene Function and Expression at UMMS, she was an Associate Director of the Bioinformatics Core at the Cancer Center of Northwestern University. 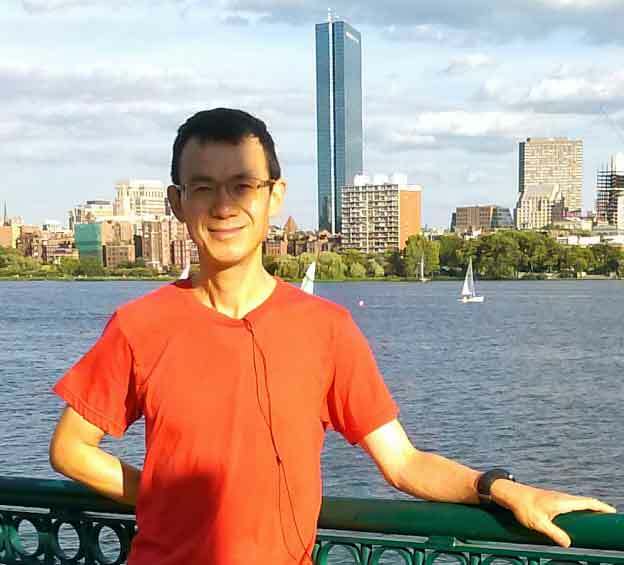 Jianhong Ou obtained his M.S. in Microbiology from Wuhan University in China in 2004, M.Eng. in Biotechnology from Osaka University in Japan in 2006 and Ph.D. in Information Science and Technology from Osaka University in Japan in 2009. He joined UMMS at 2011. Jun Yu obtained his BS in Biosciences and Biotech at Tsinghua University, Beijing, in 1995, MS in Biochemistry and Molecular Biology at Peking Union Medical College in 1998. He gained his PhD in 2004 and continued his Post-Doc training from the Department of Biochemistry at Boston University School of Medicine. He also acquired MS in Information Systems at Northeastern University College of Engineering at Boston in 2002. He was a research assistant professor at Boston University prior to joining MCCB at UMMS in 2015. Correspondence on any aspect of this site is encouraged. This site is maintained by Jianhong Ou & Lihua Julie Zhu.